Johnny Cash really is the artist who keeps on giving. Seven years after the Man in Black’s death, New York’s Sony Records will release Bootlegs 2: From Memphis to Hollywood, a two-CD set of previously unheard demos, b-sides, and outtakes. Track list is not yet available, but the album is slated for release on February 22nd. 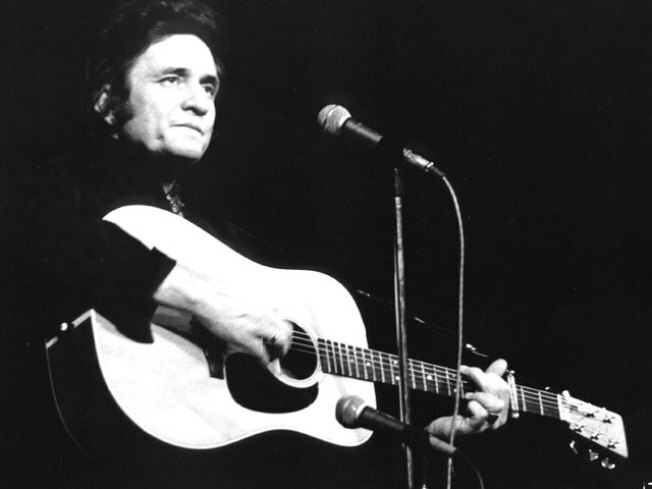 Cash died in September 2003 at age 71. This is the fourth posthumous release from his catalogue.